Delight your tastebuds with this legendary bread filled with a flavor explosion of blueberries and cranberries! Try it toasted and slathered with butter or cream cheese or make a new family favorite french toast! Perfect for a cookout, picnic, brunch, or hostess gift. 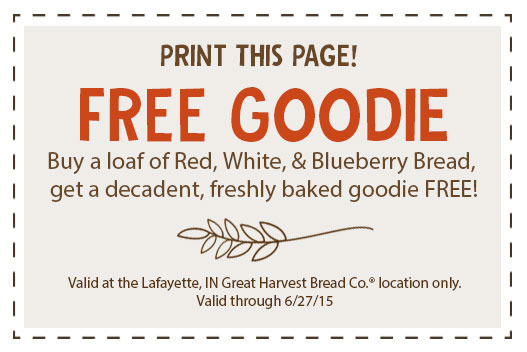 Stop in or call to pre-order your loaf today!